Electrical machines have wide field of applications in various engineering branches. Different types of electrical machines are used in various types of applications in domestic as well as industrial arena. The students are introduced about the various types of machines and their characteristics, practically. This laboratory is equipped with various dc machines, induction machines and transformers to carry out any experimental work. To provide the students a chance to put theory into practice. To impart the knowledge how electrical machines fit into the larger context of power systems. To analyze techniques to perform and describe electromagnetic and electromechanical tests on electrical machines . The students are introduced about the various types of machines and their characteristics, practically. 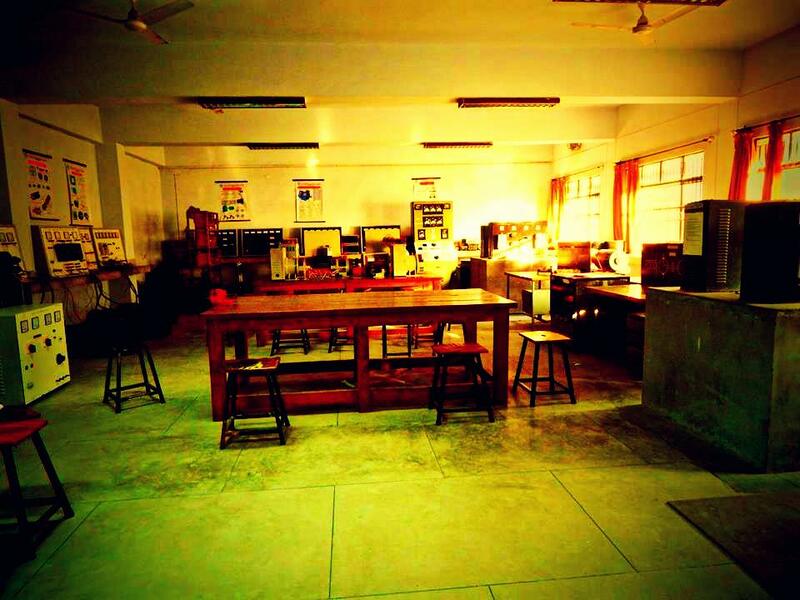 This laboratory is equipped with various dc machines, induction machines and transformers to carry out any experimental work. Cut section of different machines.